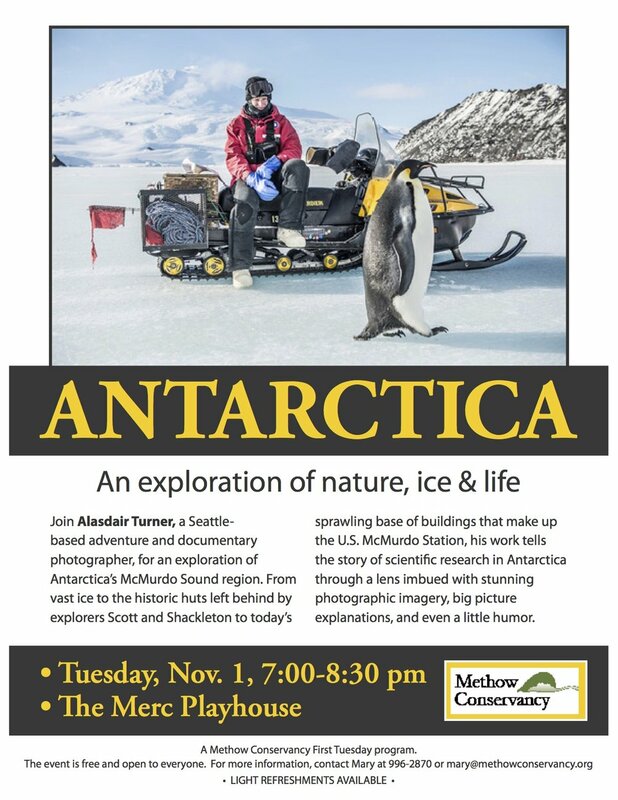 The Ross Island and McMurdo Sound Project includes an ongoing effort to introduce field science to the public. We are especially interested in events with children and young adults. Below is a list of the some of the events we have participated in over the last year in addition to upcoming events. If you are interested in hosting a talk or show? Are you a teacher hoping to include field science into you lesson plan? I am open to ideas of how to bring this project to your students or audience. We have done question and answer sessions from Antarctica with students in addition to in classroom talks. Please contact me directly to discuss ideas. I will be giving a talk in manama November 1st. This talk will be the first to include some of the work I have supported on the Weddell Seals of Erebus Bay. Thank you Second Ascent for a sell out show with a line out the door! Seattle loves Antarctica. Each year I am a presenter at the Seattle Science Center's Polar Science Weekend. Click here for more information. Part of the Art as a Voice lecture series at the San Juan Museum of Art. Very honored to be among a group of extremely talented presenters at the Blue Earth Collaborations for Cause in Seattle.